If you are looking for a reward or present unlike any other then you need look no further than a Helicopter Dining Experience! Experiences are ideal for treating that special person in your life, entertaining the family or if you need to impress clients or your team. Your experiences include a private VIP helicopter travel service for up to 8 guests and access to 100's of hotels and restaurants. We can guarantee that from the moment you depart the helipad until you arrive at your chosen location for your meal, your day will be memorable. What more could anyone want than to be picked up by helicopter and whisked away away for a romantic dinner or business lunch? Packages start from as low as £1,250 + VAT, dependant on departure point, so we hope we can cater for all. Chewton Glen Hotel and Spa is a 5 star hotel situated in the heart of Hampshire and an ideal location for a romantic break or for dining, so what could be a better location to travel to by helicopter to the Hampshire Hotel! 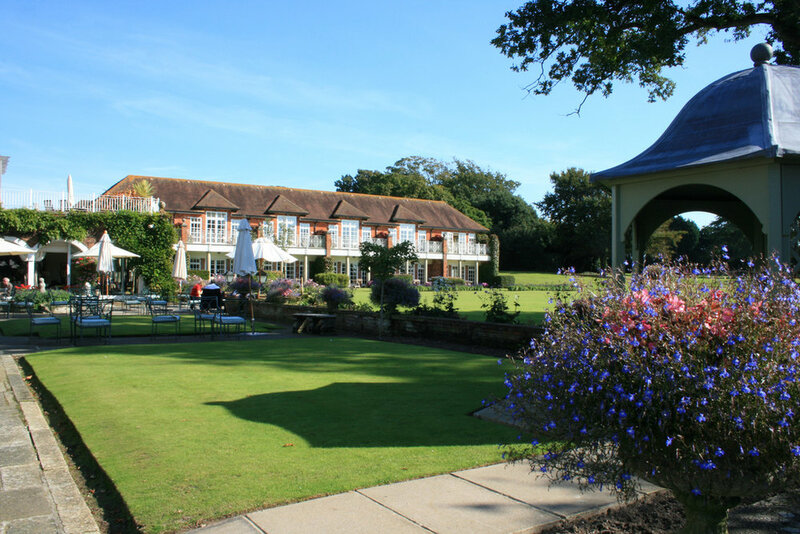 Chewton Glen is located on the edge of the New Forest National Park on the Hampshire & Dorset border. The 5* luxury hotel has been voted one of the best in the UK, and offers the unusual option of treehouse accommodation. The restaurant serves award-winning, gourmet cuisine and vintage wines, and there in which clientele can fully indulge themselves during their stay. Please contact us to discuss your bespoke quote for an experience to Chewton Glen. Le Manoir aux Quat'Saisons hotel and restaurant is based in Great Milton in Oxfordshire and is one of the most popular locations for dining by helicopter for guests from the UK as well as those from overseas. The hotel is run by the famous French chef Raymond Blanc and as such the food and service is of the highest quality. Please contact us to discuss your bespoke quote for an experience to Le Manoir aux Quat'Saisons. Cliveden House hotel is based in Taplow in Berkshire and is one of the world's most exquisite luxury hotels. The hotel is located in the outskirts of London and is situated in a stunning 376 acres of National Trust grounds. This stately home is a fantastic venue to visit from which you can enjoy beautiful views of the River Thames. Please contact us to discuss your bespoke quote for an experience to Cliveden Manor. Eastwell Manor hotel is based in Ashford in the heart of Kent and boasts luxury rooms and cottages within it's grounds. The hotel's finest feature is it's Manor Restaurant which attracts multiple day visitors, not forgetting the beauty spa and excellent golf course. This hotel really does suit all. 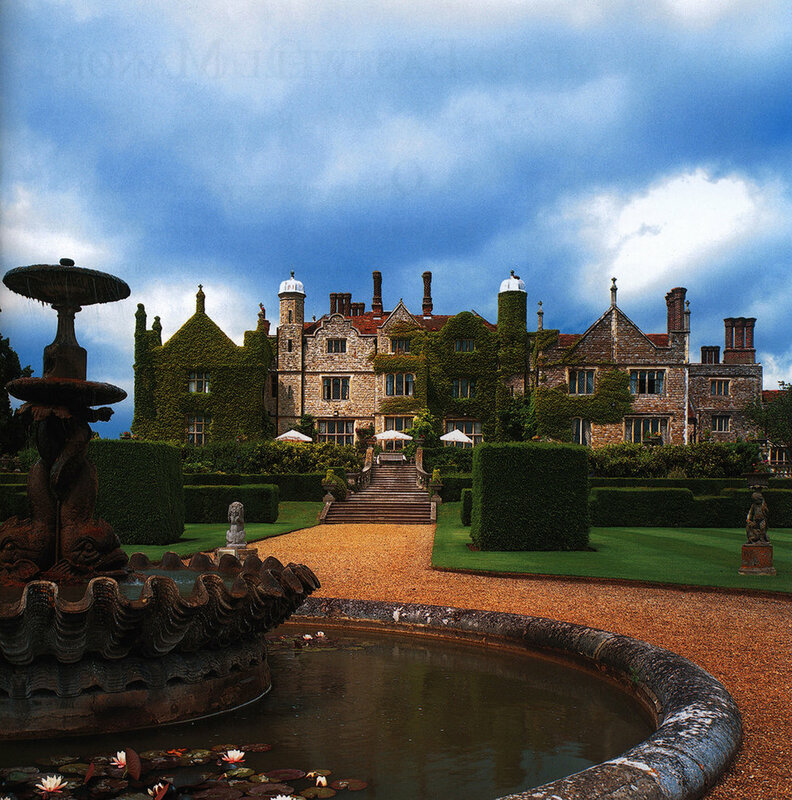 Please contact us to discuss your bespoke quote for an experience to Eastwell Manor. Why don’t you book your own Helicopter Dining Experience now? Please note that the total cost of your experience will depend on the flight time to your chosen venue.